Oates offers a wide range of single ply roofing solutions. We help clients define the optimal roofing type for their specific application. Single ply roofing systems provide excellent weatherability, strength, chemical and puncture resistance. 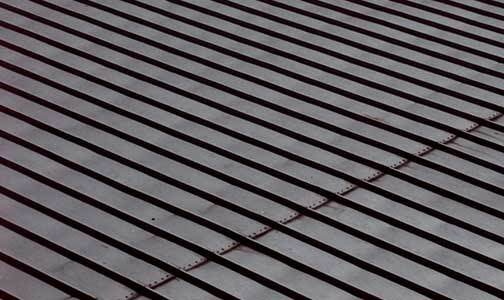 Oates is one of the leading industrial roofing contractors in the US Gulf Coast. Our expertise in single ply roofing and our purchasing power ensures that our customers receive the best single ply roofing solution for their needs at the best price.